It is a well-known fact that every individual who is for the persons earning taxable income, i.e. 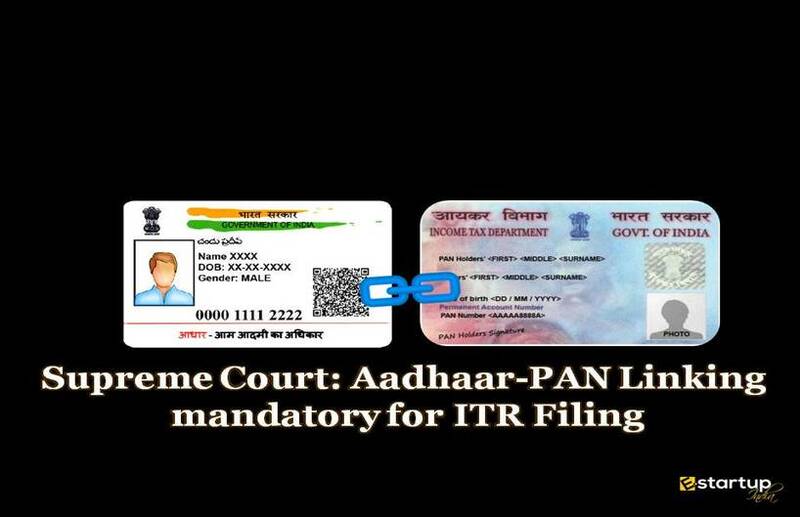 they are required to pay Income Tax and file Income Tax Returns are mandatory to bear the PAN card. As per the provisions of the section 139A of the Income Tax Act, 1961, any individual who is carrying on a business or profession whose total sales, turnover/gross receipts exceeds ₹5,00,000/- in any previous year and/or is required to furnish the income tax return, must possess a Permanent Account Number or the PAN card. The taxpayer is supposed to quote this PAN number while income tax return filing. There are certain broad guidelines for application for a PAN card registration. In this context, the Income Tax Department has notified that the rules for the PAN card application will be changed with effect from 5th December 2018. The Income Tax Department has introduced the said changes with a view to check tax evasion and ease the procedure for the individuals filing the new PAN card application form. The new rules have been enforced after the latest amendment to the Income Tax Rules 1962, which will be applicable from 5th December 2018, as per the recent notification by the Ministry of Finance. #1. When was the notification for the change in PAN rules released? The Ministry of Finance had announced the changes in the rules for PAN card registration in its notification dated 19th November 2018. #2. What are the new rules regarding PAN card registration? #3. What is the Threshold for transactions for eligibility to PAN? As per the new rule, an entity must have transactions exceeding ₹2.5 lakhs in the current year to be eligible for PAN card registration till 31st May of the next fiscal year. #4. How will this rule apply in case of an individual? The new rule for Threshold for transactions is also applicable for the individual taxpayers if they are holding an office of managing director, director, a partner, a trustee, an author, co-founder, Karta in HUF, CEO, principal officer or a senior office-bearer. 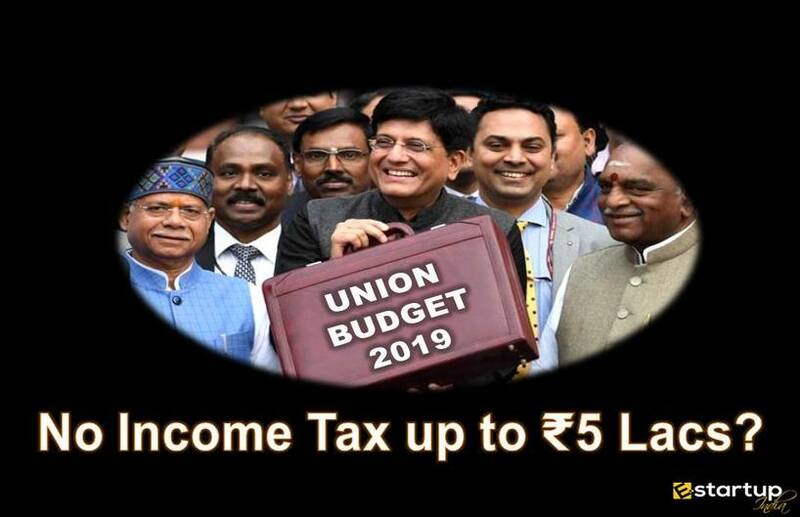 In all of these cases, the individual taxpayer is supposed to apply for new PAN card registration on or before 31st May of the next fiscal year. #5. What new security features are to be added for PAN card application form? 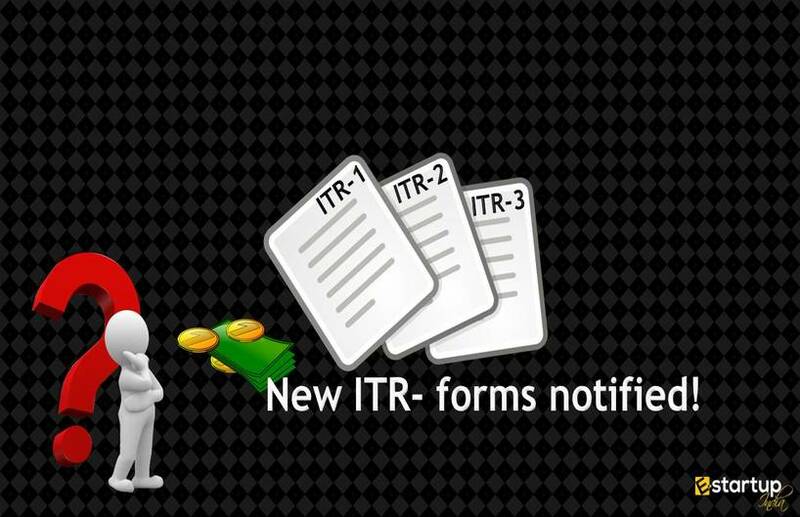 Tax authorities are now directed to evolve and implement new security, archival and retrieval policies in relation to furnishing of the PAN application forms. As per the new amendment, these have now been extended to the issue of Permanent Account Number as well. #6. Whether father’s name required in PAN card application? The new rule has abolished the requirement of father’s name in new PAN card application in case of single mother parent. Besides, one can now choose between a father’s or mother’s name to be given on the PAN card. These amendments are sure to enhance the transparency and ease the process for PAN card applicants. In case you need other guidance regarding PAN registration or Income Tax Return filing, feel free to contact us at 8881-069-069. 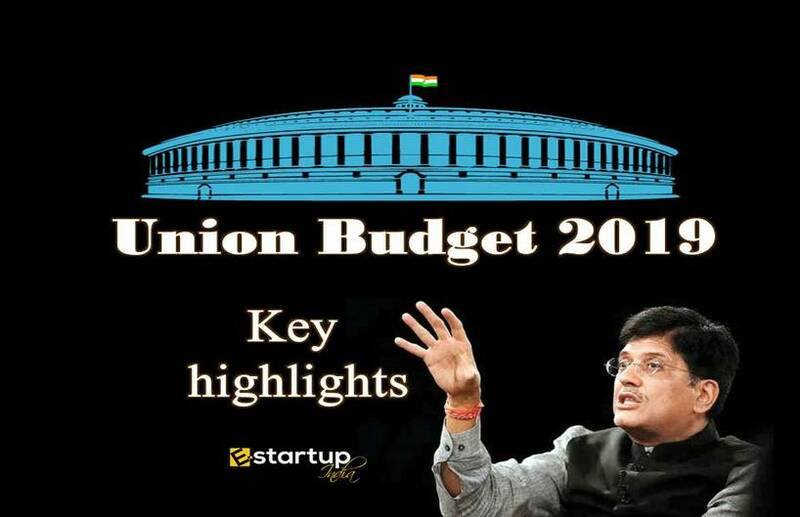 Now you can also Download E-Startup Mobile App and Never miss the latest updates relating to your business.. If the person or company or firm below 5 lak turnover , Not required income tax return ?